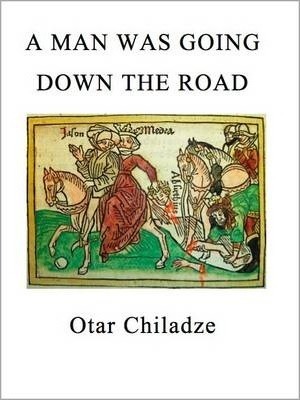 Set in Vani, the semi-legendary capital of Colchis (as western Goergia was called in antiquity), Otar Chiladze's first novel of 1972 explores the Goergian ramifiications of the muth of Jason, the Golden Fleece and Medea, weaving his own inventions with Greek myth and history. (Daedalus and Icarus, as well as King Minos play a part in the story, too.) at the smae time, the novel explores very modern predicaments of the idealist who unwittingly destroys his family. The muyhical Greek intervention in Colchis is subtly told by Chiladze as an allegory of Russia's and the Soveit Union's subversion and the conquest of Georgia.